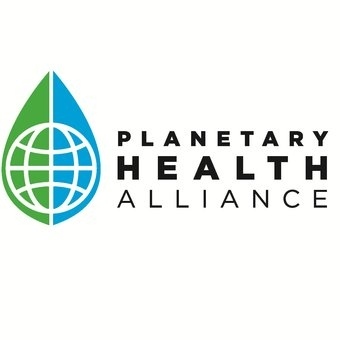 Announcing the 2019 Planetary Health Annual Meeting at Stanford on September 4-6, 2019! Organized by the Planetary Health Alliance and Stanford University, through its Woods Institute for the Environment and Center for Innovation in Global Health. Call for programming proposals are now being accepted! The conference’s overarching objective is to catalyze efforts towards resolving the great planetary health crises of our time. * Convene stakeholders from academia, the private sector, civil society and government to support catalytic conversations to address these crises.